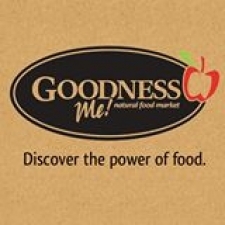 We are very happy to announce that Goodness Me! is opening their first Mississauga store at 720 Bristol Rd West. Dr. Callum Peever has been speaking their Locke Street store in Hamilton for the last 3 years and loves the store’s focus on education. The grand opening of the store will be early July 2014.